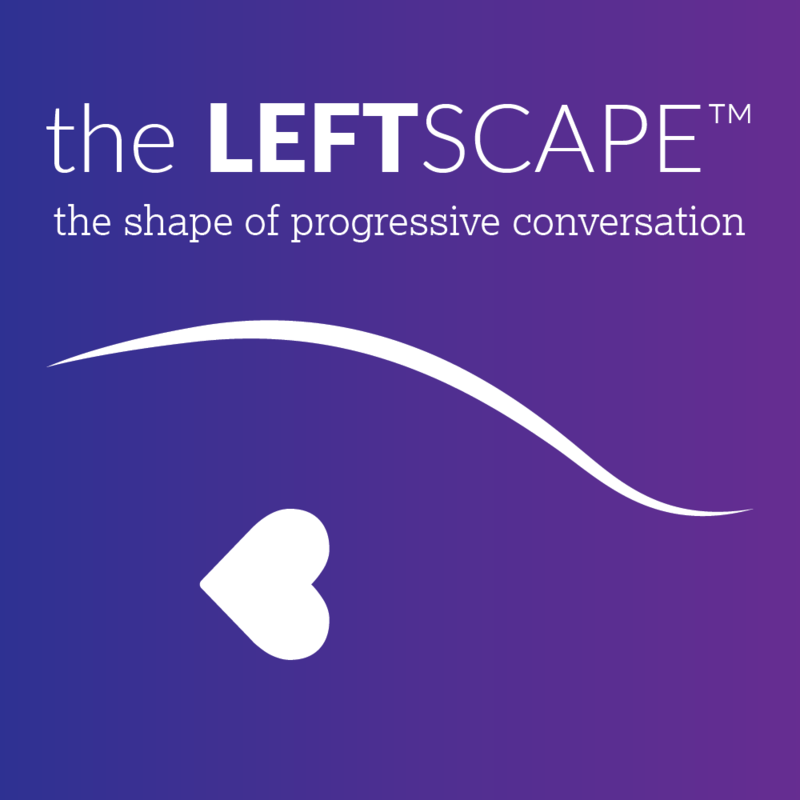 Support Your Favorite Progressive Podcast! Check out Leftscape Gifts at Zazzle.com. More fun items to come!